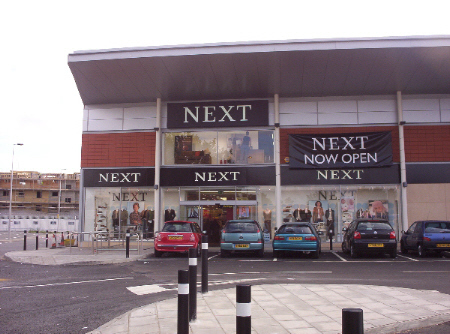 The Arena Retail Park is a redevelopment of a site that was orignally the Haringey Arena, where ice skating and basket ball took place in the 1930s. It was converted to warehousing in the 1950s and partially converted to a retail park in the 1980s. This was a complicated site with 10m of old fill, the Piccadilly line running under the middle of the site, old foundations from the Arena building and trunk gas main running across the site. The project included the complete redevelopment of the site to create a modern development which maximized the floor space available. 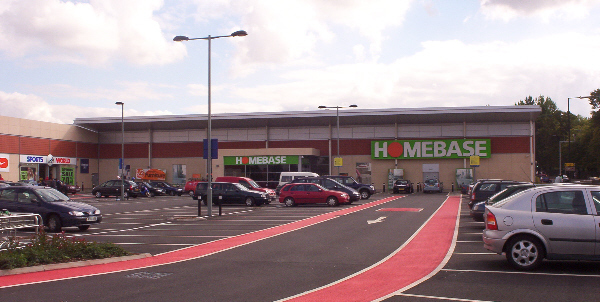 The retail park provides 108,000 sq ft of ground floor space plus up to a further 40,000 sq ft of mezzanine space and included a 47,000 sq ft Homebase plus garden centre. Hurst Peirce + Malcolm LLP advised Wildmoor Properties, the developers, on how they could maximise the use of the site given the very considerable restricitions caused by the deep fill and the tube tunnels. Piled foundations were required in the areas of the deep fill but piles could not be used within the tube line corridor. Schemes were developed which reused as many as possible of the existing foundations including massive reinforced concrete ground beams spanning over the tunnels. 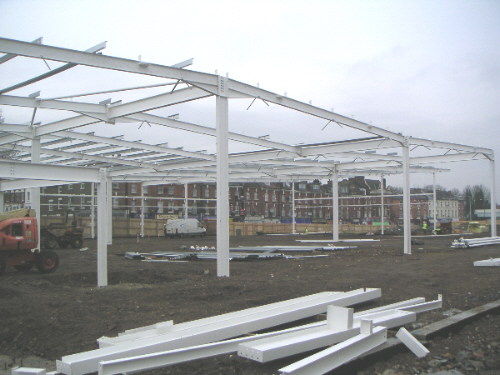 Hurst Peirce + Malcolm LLP were responsible for designing the substructure, drainage, roads and hardstanding and for the scheme design of the superstructure which was subcontractor designed.